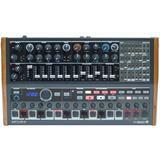 We also designed a new polyphonic step-sequencer with 8 programmable memories that you can recall at the turn of knob. 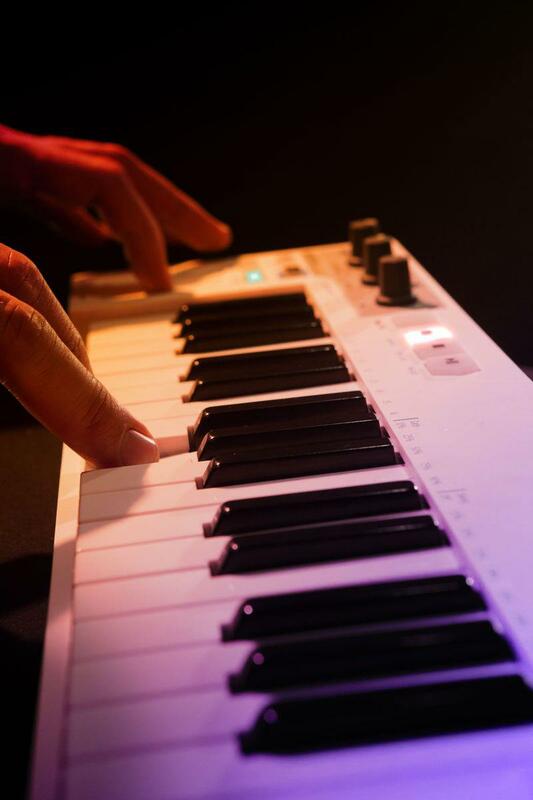 You can choose gate times and swing settings instantly to change the feel of your sequenced performance on the fly. 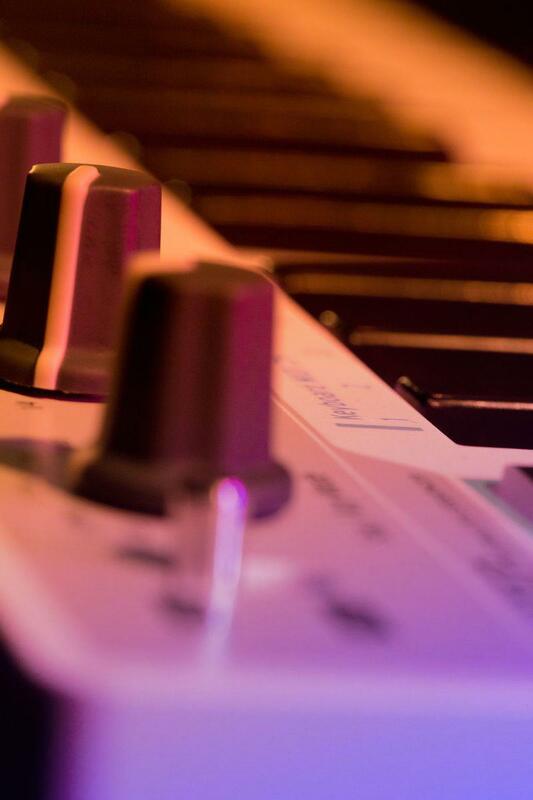 We also included the ability to record, overdub, and transpose your sequences in real time and still play the keyboard live. 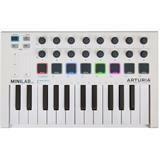 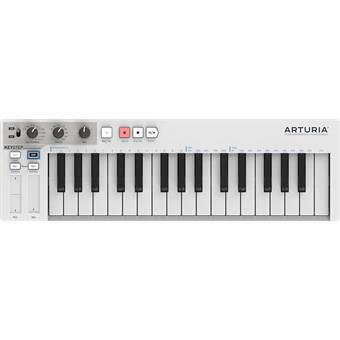 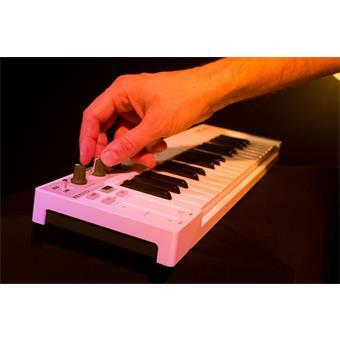 Add a flexible and fun arpeggiator mode and chord play mode and you are set for hours of musical adventures. 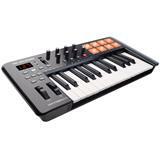 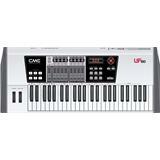 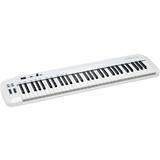 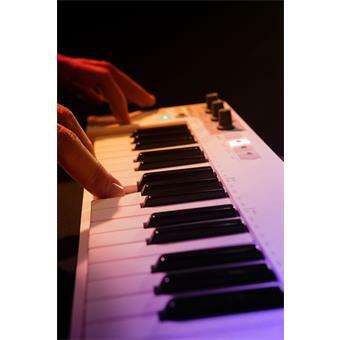 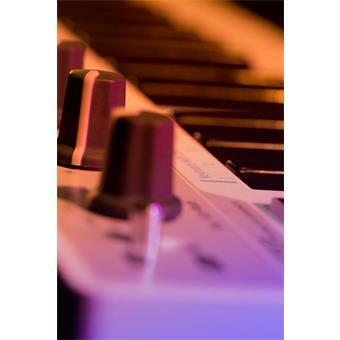 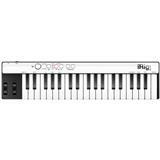 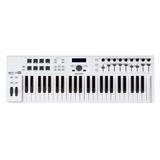 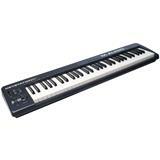 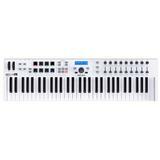 These features alone would make KeyStep the best portable keyboard controller on the market. 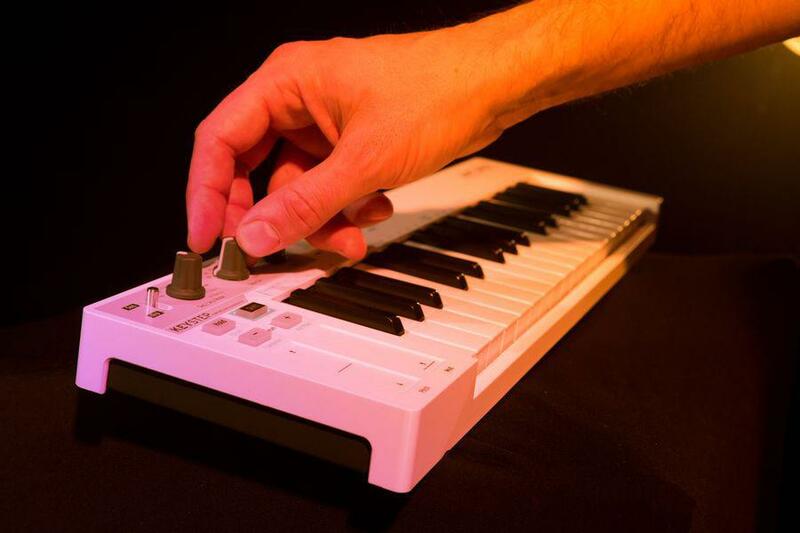 But we take it further by giving you a wealth of connectivity options: USB MIDI (of course), standard MIDI in and out (check), clock sync and DIN sync jacks (yes! 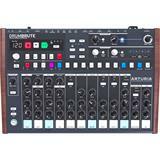 ), and CV/GATE outputs, plus a separate, assignable modulation CV output that can be used with the mod wheel, velocity or aftertouch. 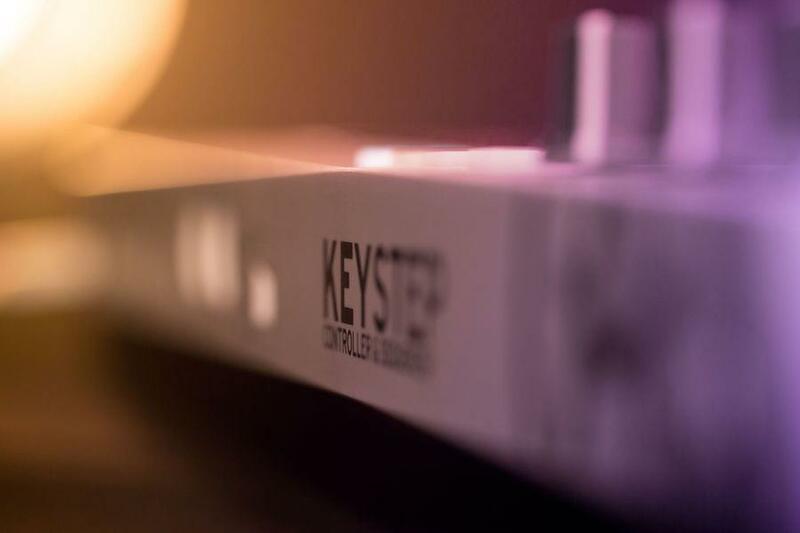 To say KeyStep is an amazing little controller does not say enough. 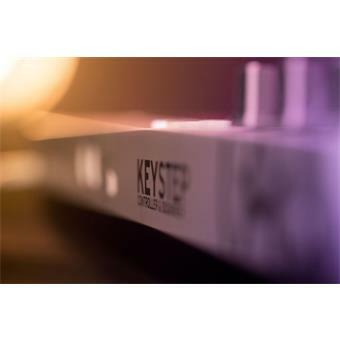 Keystep is the perfect performance controller in a compact package. 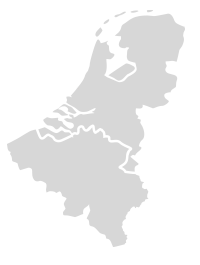 voldoet meer dan aan mijn verwachtingen! 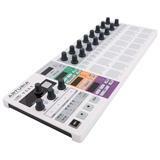 een zalig keyboard zeer leuk om aan te sluiten aan andere synth (volca series).